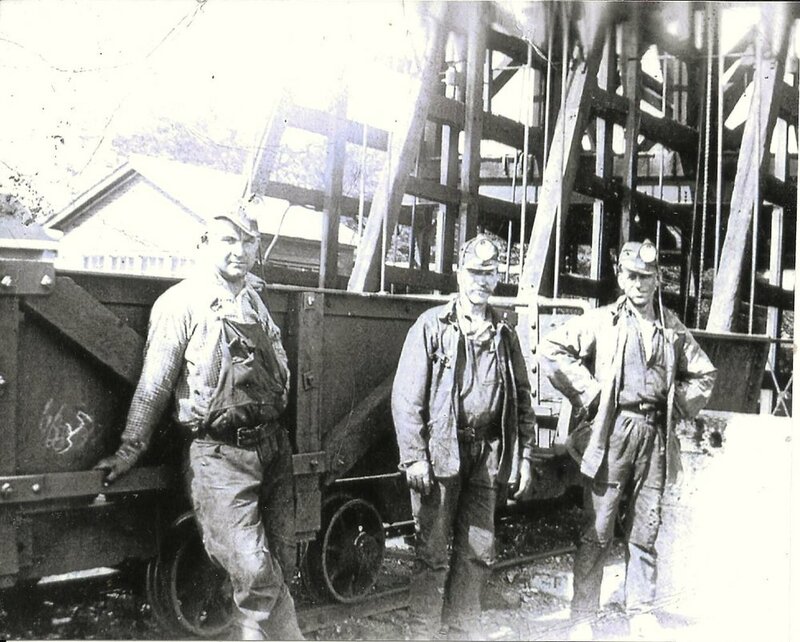 The earliest immigrants who worked in the mines of the Anthracite region of Northeast Pennsylvania came mostly from Wales and Ireland. 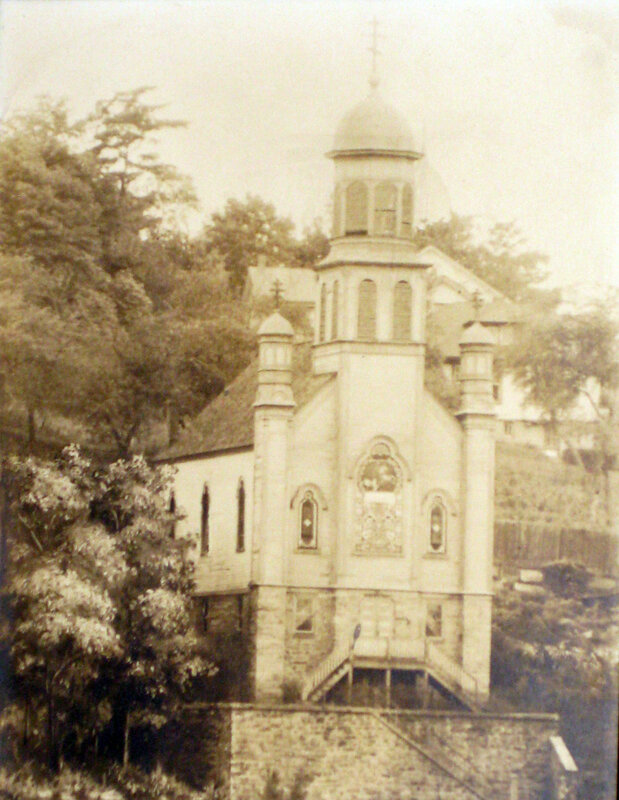 Beginning in the 1870's, newcomers arrived from Eastern Europe. 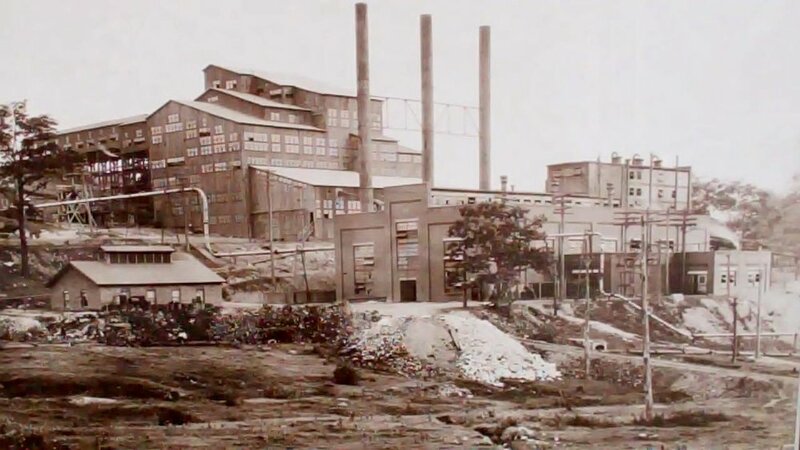 Poles, Hungarians, Lithuanians, Slovaks, Rusyns and Ukrainians (Ruthenians) settled in the villages of Schuylkill County and took their place among the laborers in the coal mines. 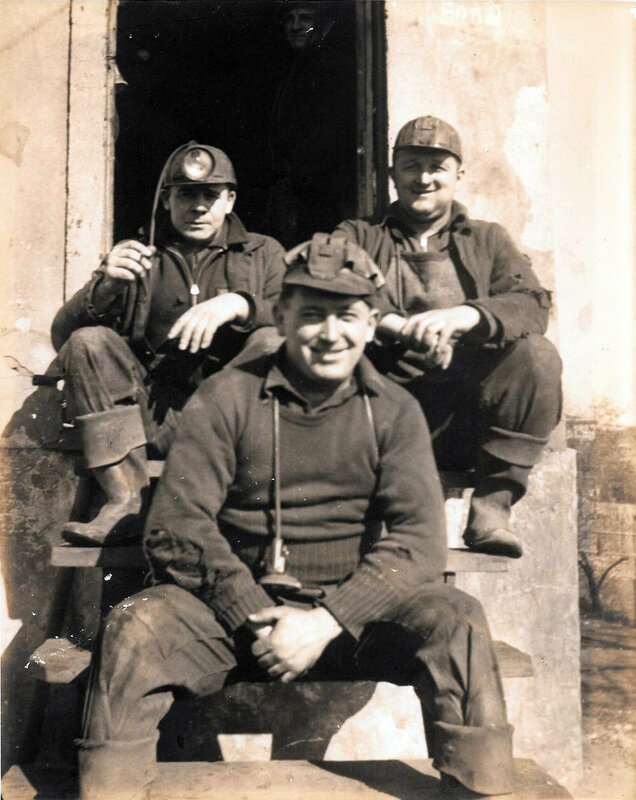 To find out more about the lives of Ukrainian Lemkos in the Minersville area, click below. 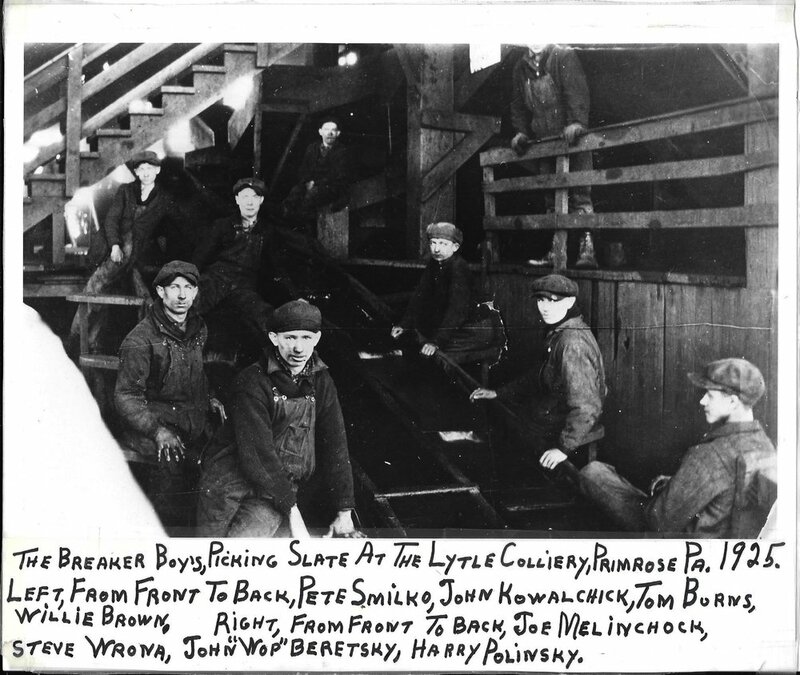 Below are photos of the Lytle Colliery, coal breaker boys, several Ukrainian miners in Primrose, Pa., and the original St. George Church in Minersville. 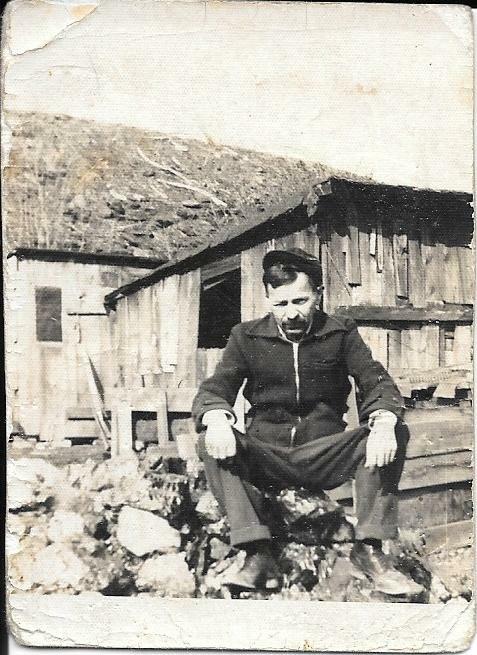 All photos from the Ron Kramer collection.